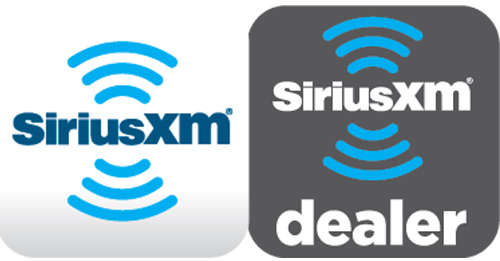 There are several approved versions of the SiriusXM brand logo available for download and use on your website. Please remember that only these approved versions should be used. The logo should never be changed or altered in any way. SiriusXM has different apps for different needs. See the app guidelines in the zip file download for appropriate uses. SiriusXM buttons and tiles can be used on your website or social media pages to assist your sales and service teams in demonstrating one of the coolest audio entertainment features in your vehicles. It’s easy to add the buttons and tiles to your site: just upload one of these image files to your server and embed the corresponding HTML link. • The Content Explorer button allows visitors to discover and sample some of the best programming SiriusXM has to offer. • The All Access Trial tile enables your visitors to learn more about the All Access Trial in their vehicle. 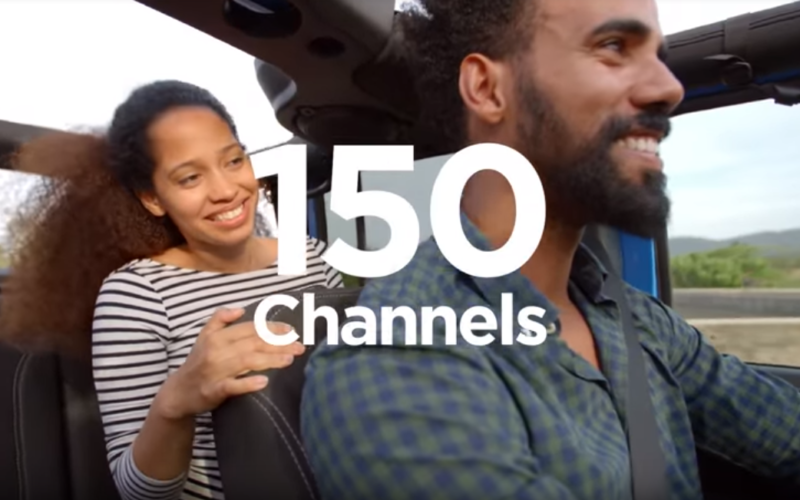 With over 150 channels, there’s a lot to listen to. 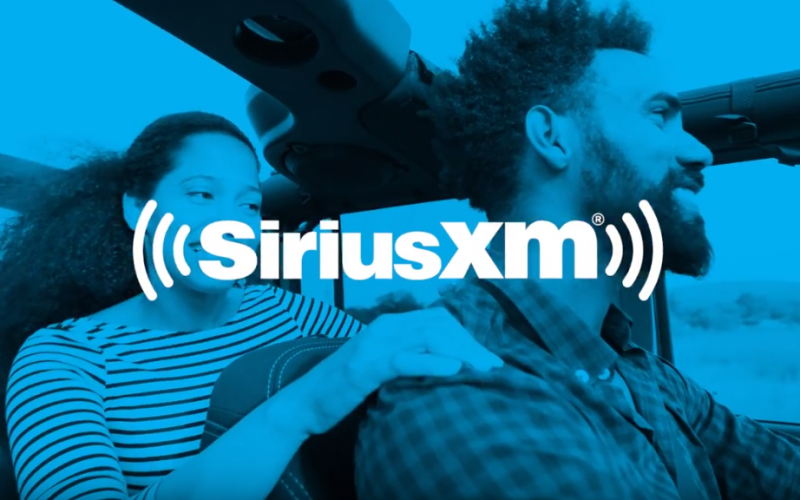 Only SiriusXM Satellite Radio brings you commercial-free music, plus news, sports, talk & entertainment…all in one place. 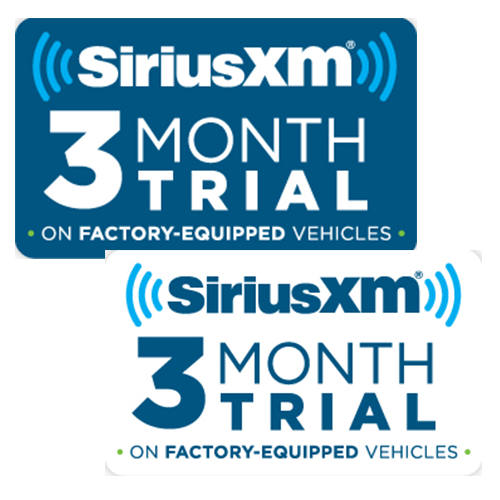 Check out siriusxm.com/allaccesstrial for more information about your complimentary 3-Month All Access Trial Subscription.